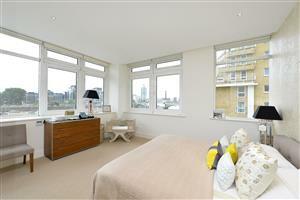 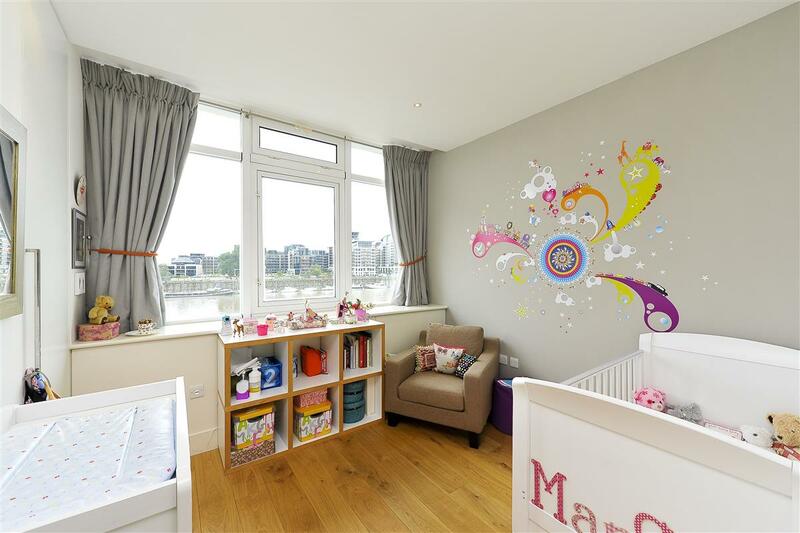 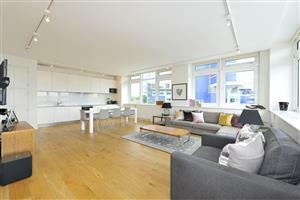 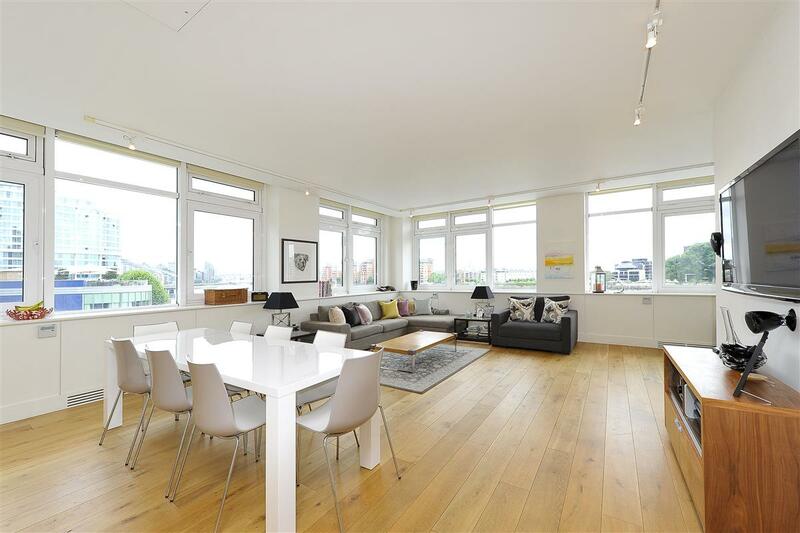 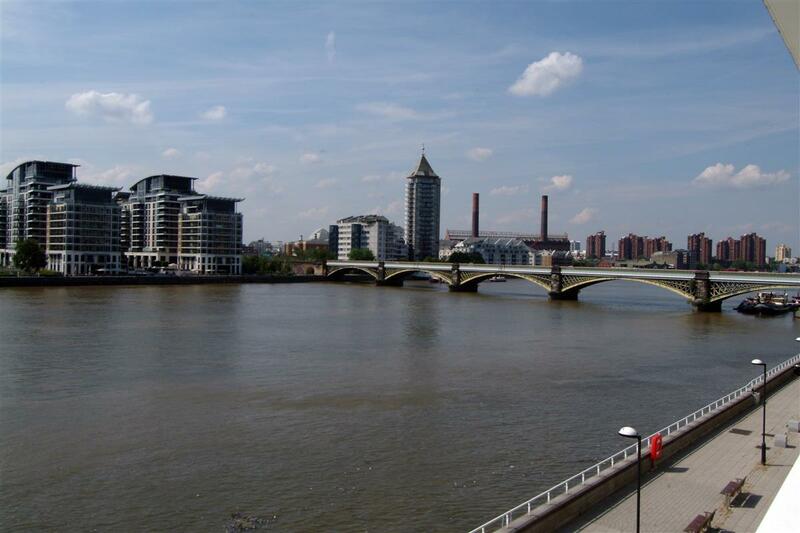 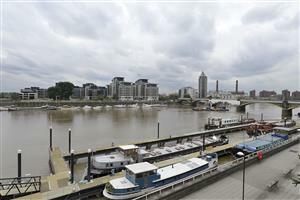 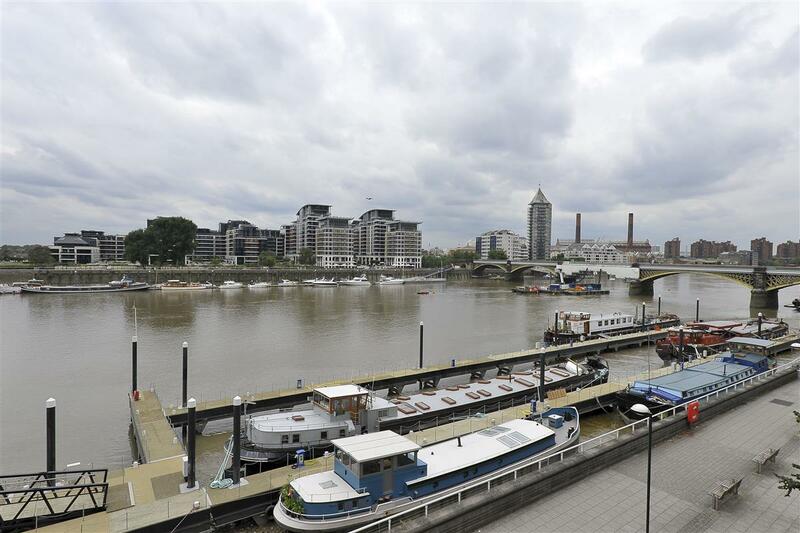 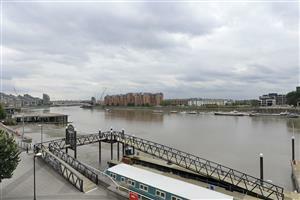 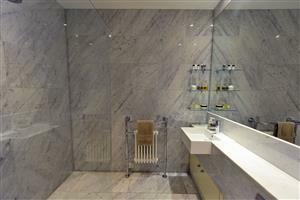 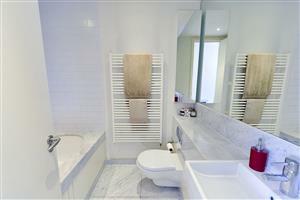 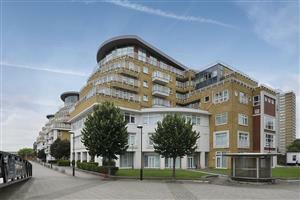 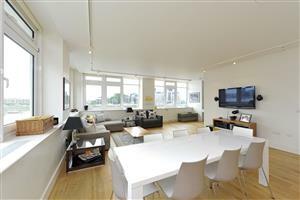 A luxury riverside apartment with accommodation arranged over 1,430 sq. 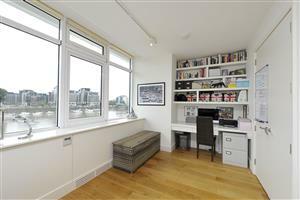 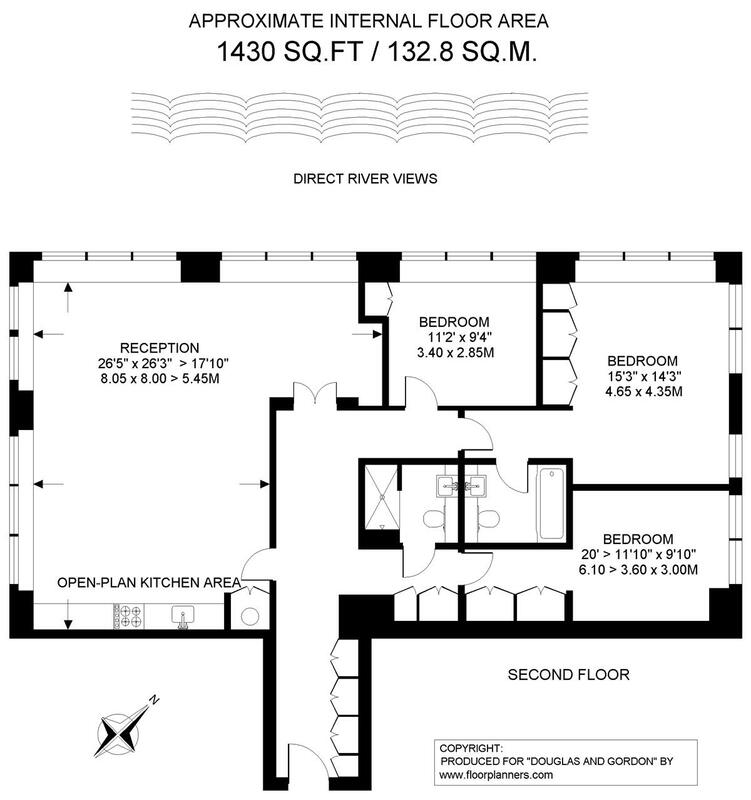 ft., creating an amazing lateral living space for entertaining framed with high windows designed to offer light and extensive river views from within every room. 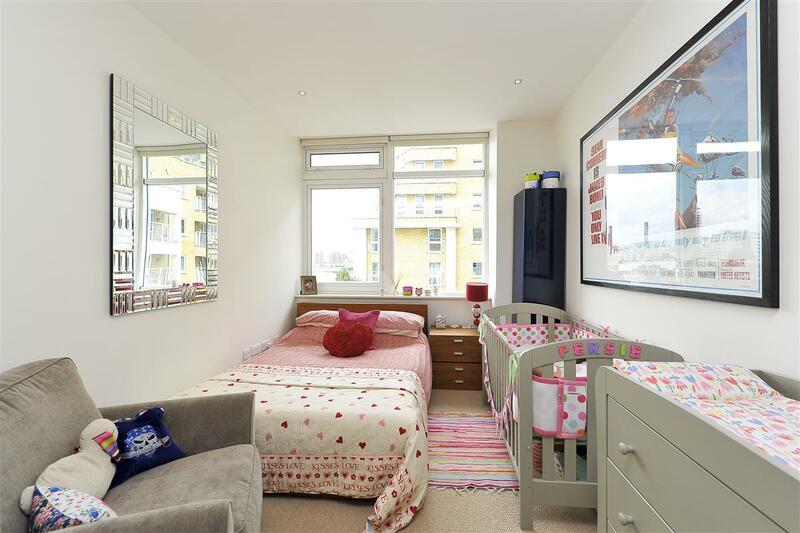 Situated on the second floor of this exclusive riverside development, it is serviced by a lift and gated off-street parking. The apartment benefits from being on the westerly corner of the block and features a fantastic reception room with an open-plan kitchen dining area fitted with AEG appliances and granite work surfaces. The apartment has three bedrooms and two bathrooms, the master bedroom being en-suite with under floor heating, and a marble finish. 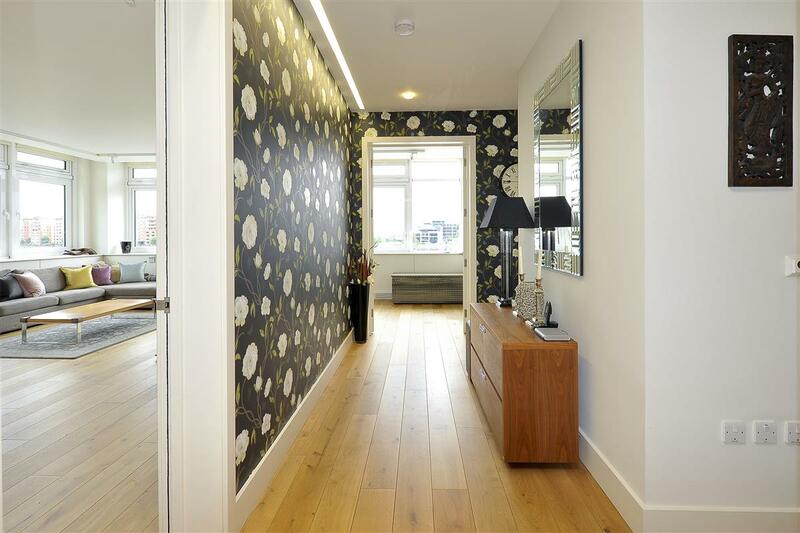 The apartment is fitted with generous storage through out, engineered oak flooring with air-conditioning and the latest low track lighting system. 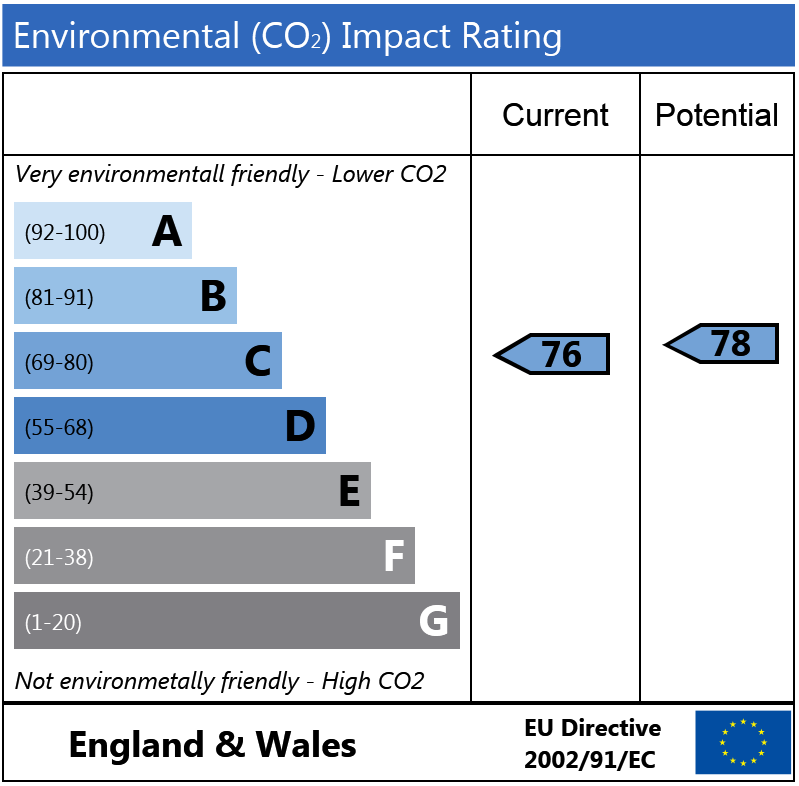 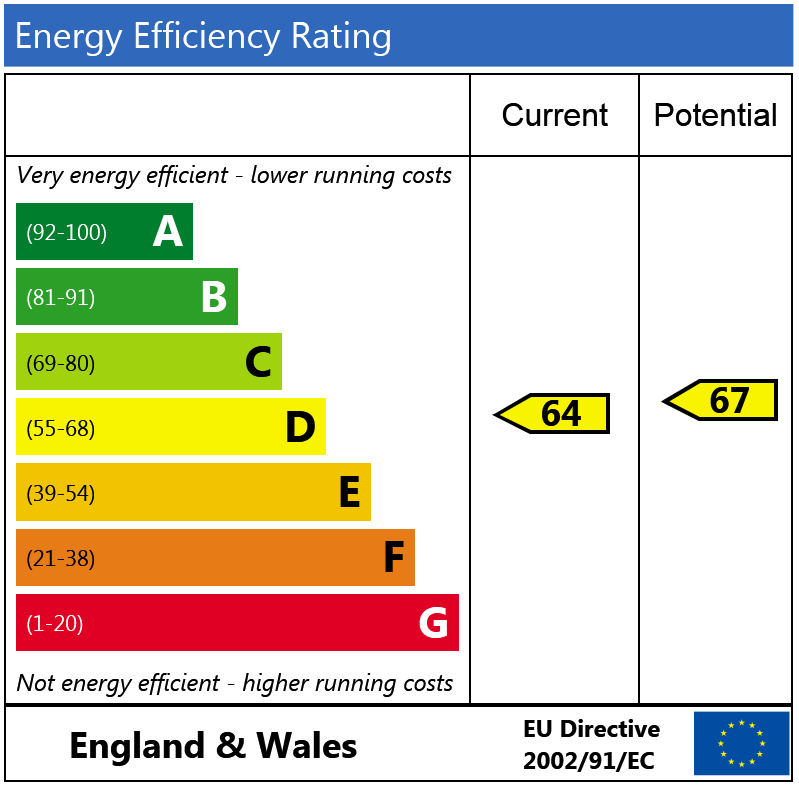 The flat further benefits from two secure off-street parking spaces. 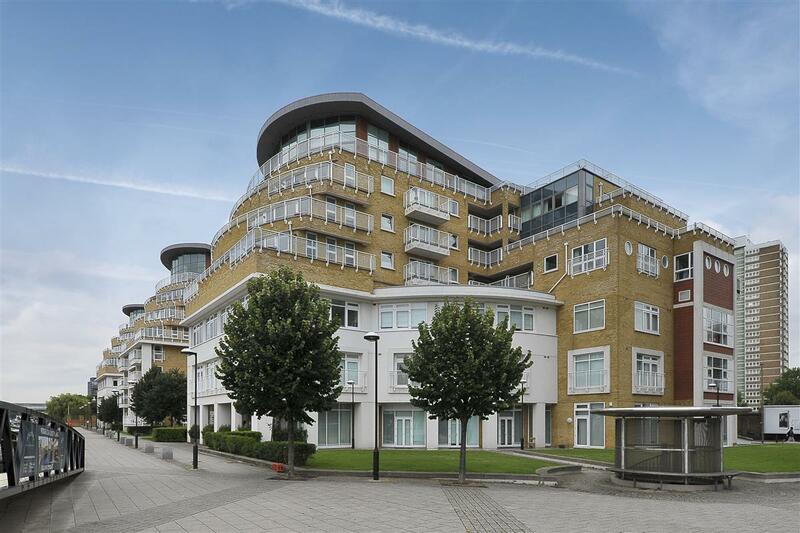 Waterfront House is located on Lombard Road, close to Battersea Square so benefits from its close proximity to all the local shops and restaurants of the Square. 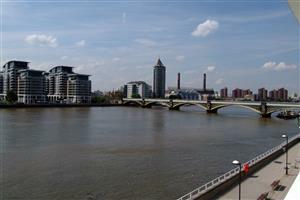 Lombard Road is close to both Battersea Bridge and Battersea Park and there is frequent trains running to Victoria and Waterloo from Clapham Junction.